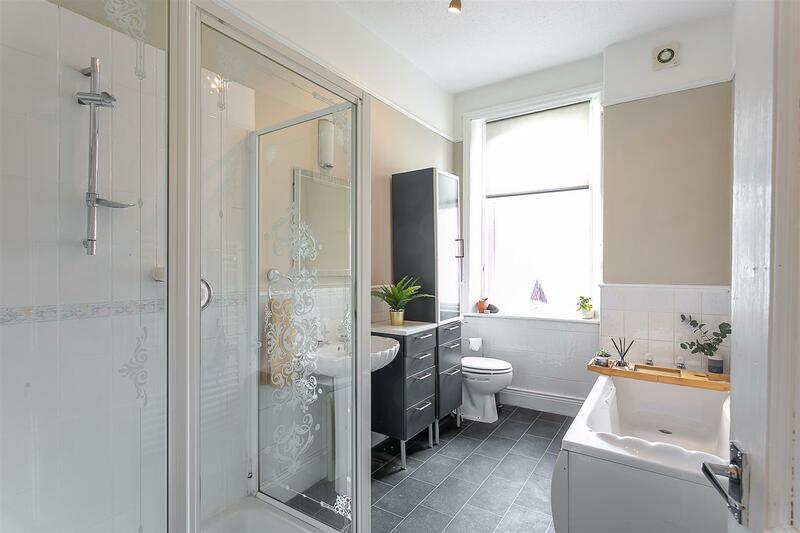 This well-presented lower 'Tyneside' flat is ideally located on Ashfield Road, Gosforth. 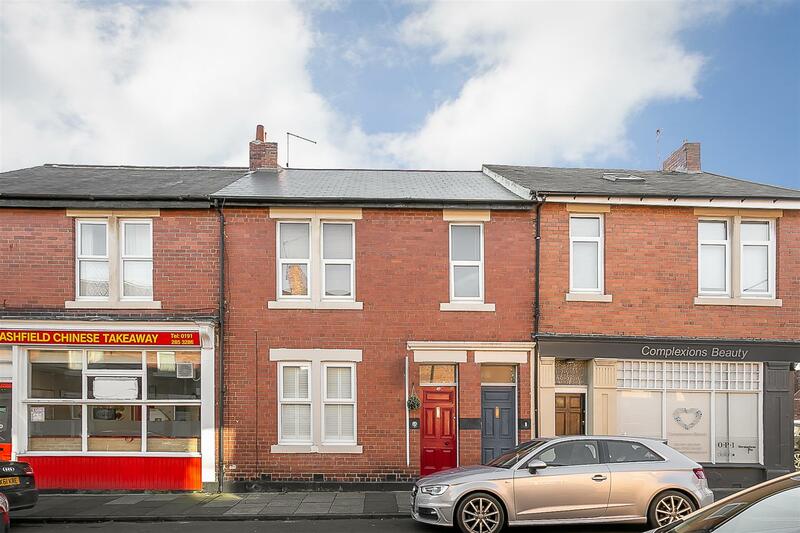 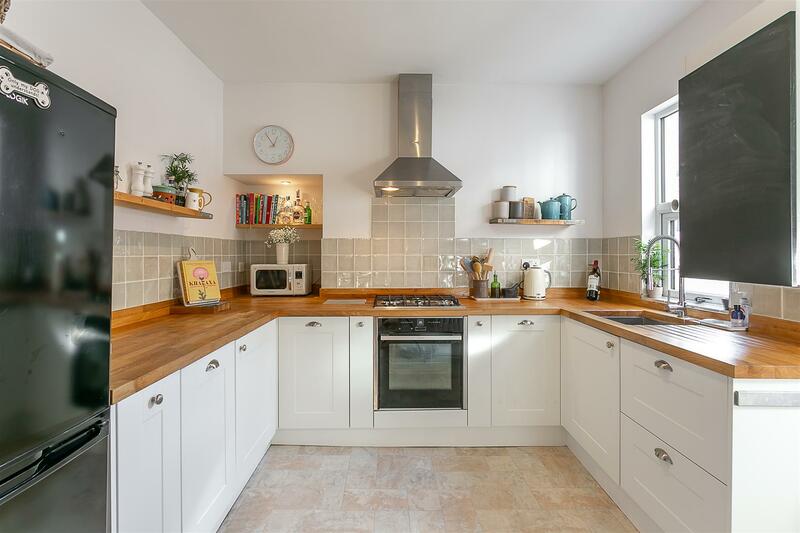 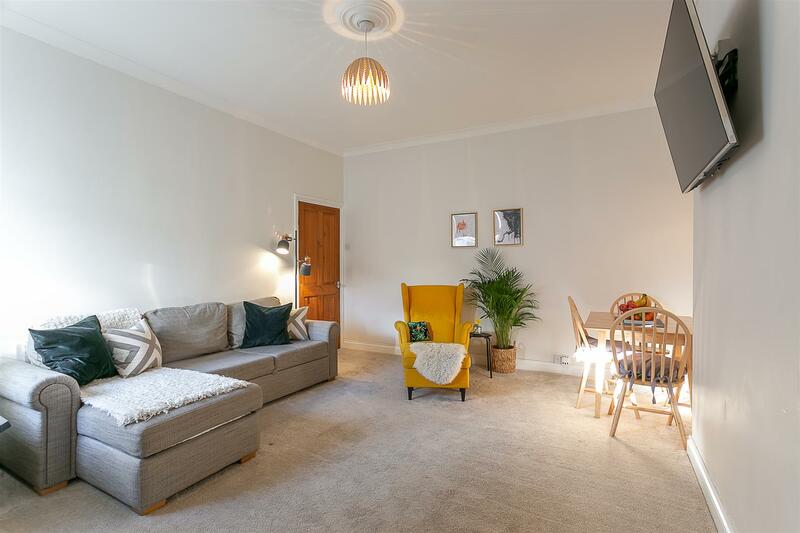 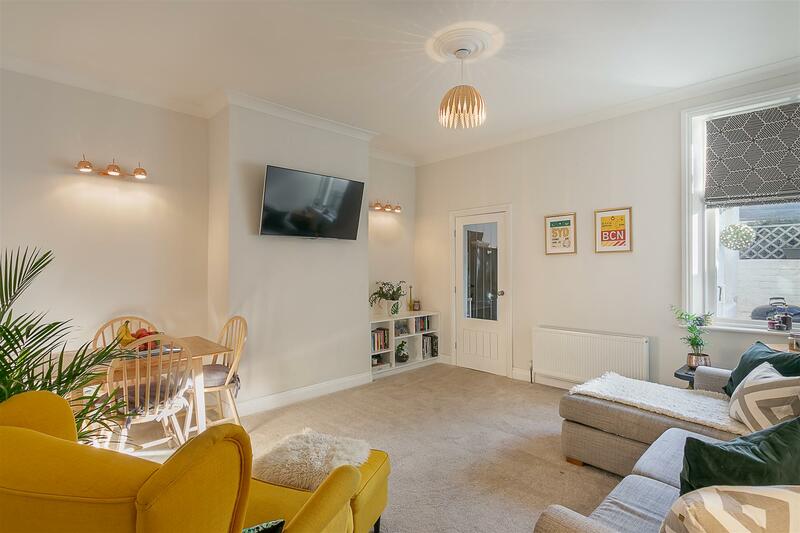 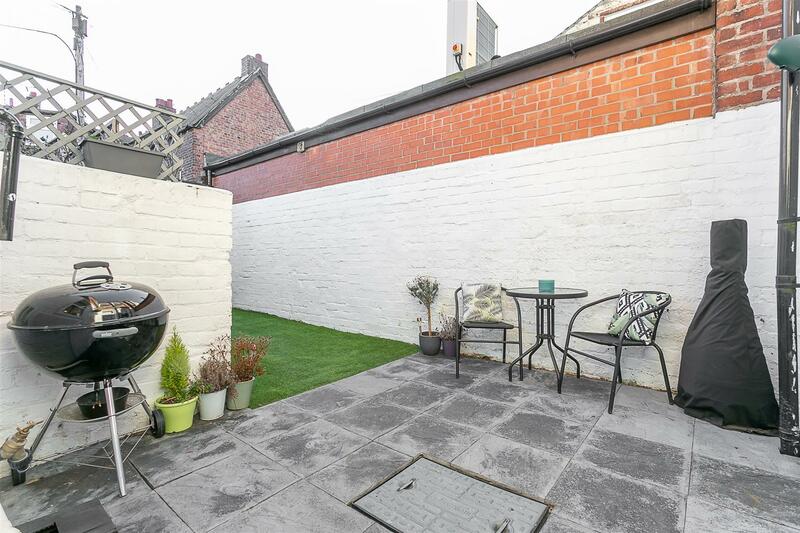 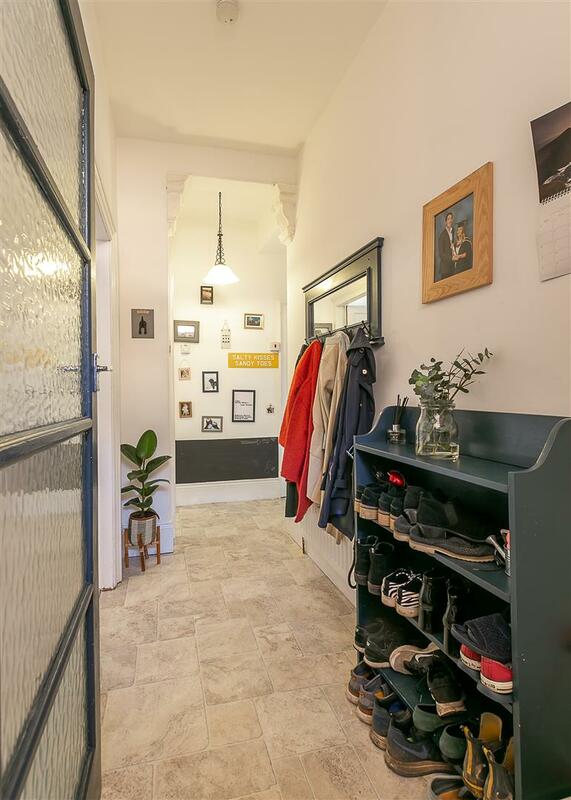 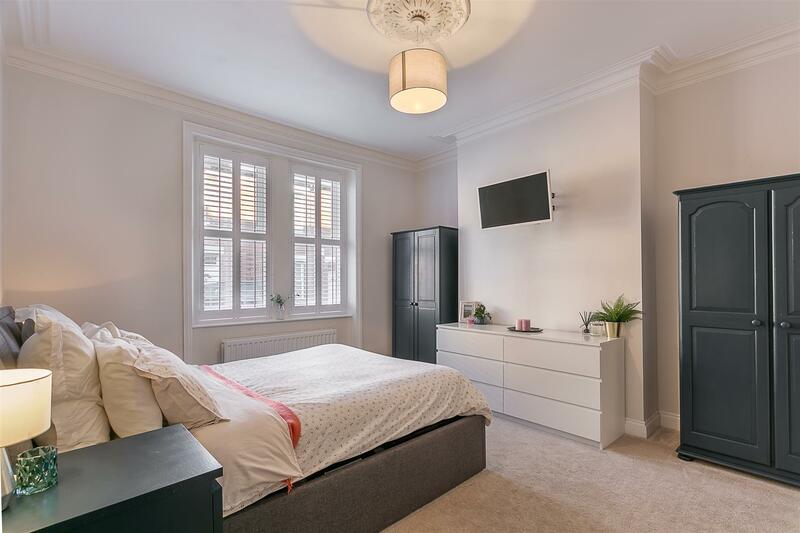 Ashfield Road, tucked just off Ashburton Road, with its local shops, is ideally located close to excellent local amenities and is also placed within walking distance to the shops, cafés and restaurants of Gosforth High Street itself. 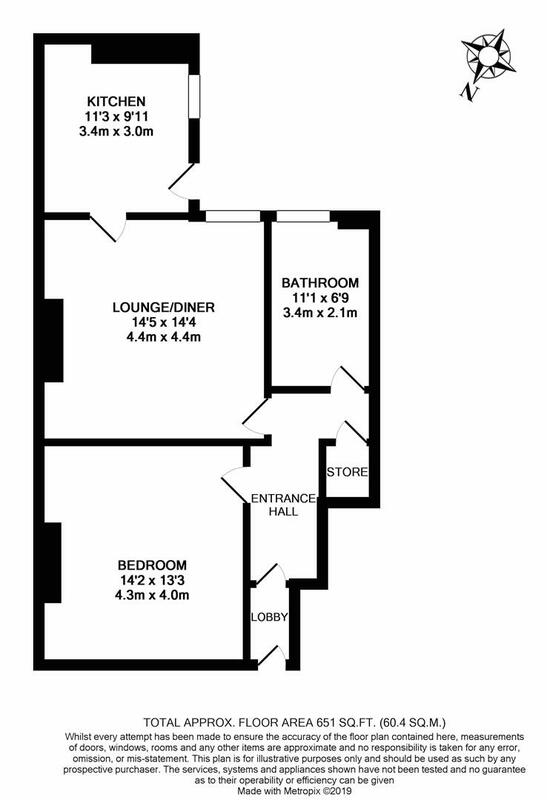 The accommodation briefly comprises: entrance lobby through to entrance hall with under-stairs storage; 14ft lounge/diner with tall ceilings; stylish re-fitted kitchen with sold oak work-tops and integrated appliances including 'Smeg' hob/hood and 'Franke' sink/tap, with access to the rear yard; bathroom and one generous double bedroom. 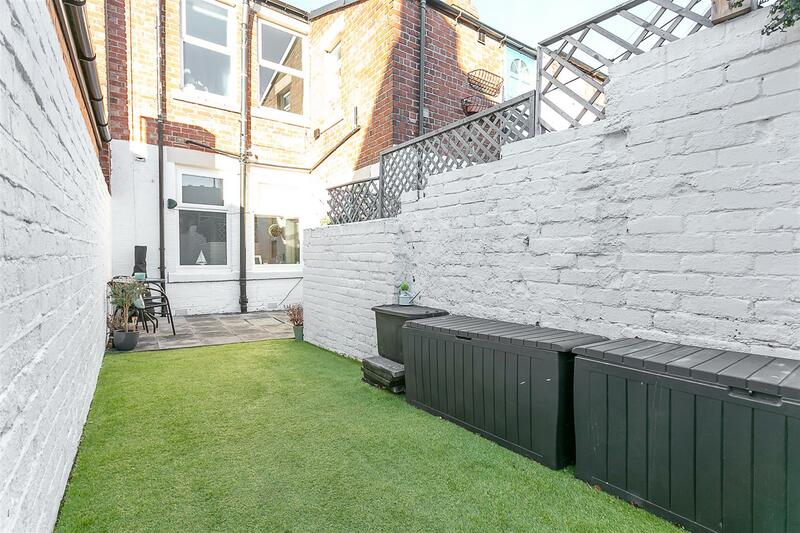 The property has been recently double-glazed, with plantation shutters, gas Combi central heating and a south-westerly private rear yard, an early viewing is highly recommended!